The Australasian Universities Geoscience Educators Network (AUGEN) 2017 conference will be held at the University of Sydney on 5-6 August. The conference aims to bring together geoscience educators from the primary and high school sector, as well as educators and researchers from the tertiary sector. Please register for FREE at this link by 21 July 2017. Please submit abstracts via e-mail to Kelsie Dadd (kelsie.dadd@sydney.edu.au) by 5 pm on 14 July 2017. The abstract template can be found here. The third circular is available from this link. The final schedule can be downloaded from here. 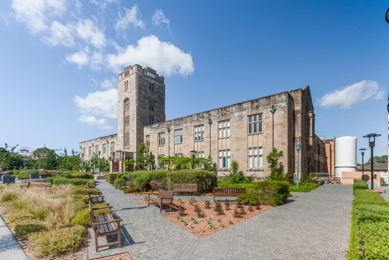 AUGEN Sponsors: School of Geosciences/Faculty of Science – The University of Sydney, Geological Society of Australia (NSW Branch), AusIMM, Australian Geoscience Council, NSW Geological Survey, the Australian-New Zealand IODP Consortium, and the Australian Geoscience Information Association.